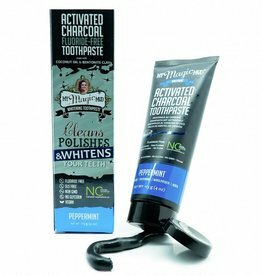 Our Activated Charcoal Toothpaste is formulated with essential oils, coconut oil, bentonite clay, and combined with the oral defense power of xylitol. We’ve stabilized our toothpaste without toxic preservatives, and we don’t use naughty ingredients like fluoride, glycerine, or SLS. Always Cruelty Free and Vegan. 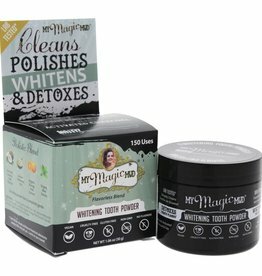 Certified by Natural Cosmetics Standard in Europe.